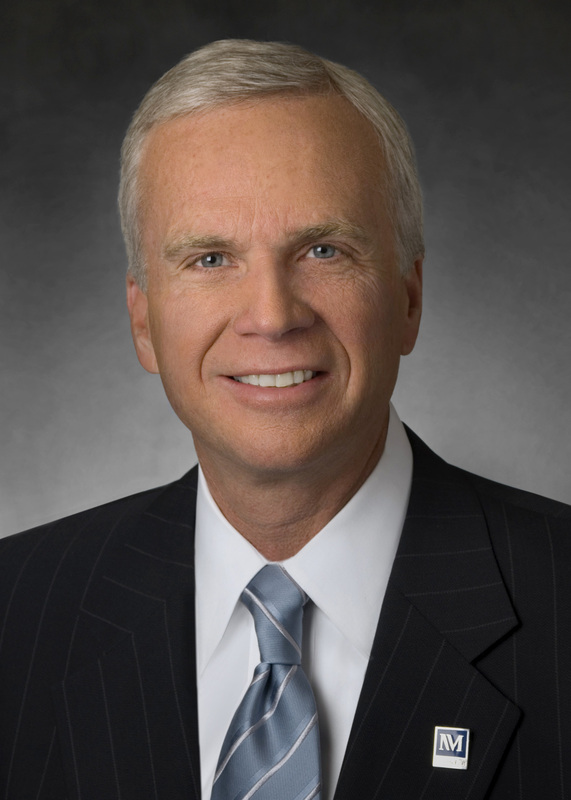 Since becoming president and chief executive officer of Northwestern Memorial HealthCare in 2006, Dean M. Harrison has led the health system through enormous change and growth to become a premier integrated academic health system to serve a broad community and bring the best in medicine – including breakthrough treatments and clinical trials–close to where patients live and work. Mr. Harrison will provide insights into how Northwestern Medicine is preparing for the future to exceed patient expectations. Dean M. Harrison is the president and chief executive officer of Northwestern Memorial HealthCare, the primary teaching affiliate of Northwestern University Feinberg School of Medicine. Since joining Northwestern Memorial HealthCare in 1998, Harrison has been instrumental to the creation and success of Northwestern Medicine, now an integrated academic health system anchored by Northwestern Memorial Hospital and Northwestern Medical Group. Northwestern Medicine comprises 7 hospitals, over 100 ambulatory and diagnostic sites, and more than 4,100 physicians. Harrison serves on the boards of directors of the Center for Medical Interoperability, Economic Club of Chicago, Executives’ Club of Chicago, Illinois Hospital Association, Northern Trust, Northwestern University, United Way of Metropolitan Chicago and World Business Chicago. He is a member of the Commercial Club of Chicago, its Civic Committee and the Institute of Medicine of Chicago. Harrison has been honored by B’nai B’rith International with the National Healthcare Award in 2008, the 2010 CEO Leadership Circle of Excellence Award for Diversity by the U.S. Department of Commerce Minority Business Development Agency and Chicago Minority Enterprise Development Council and the March of Dimes Healthcare Management Award in 2015. He earned a Bachelor of Science degree from Indiana University and a Master of Business Administration from St. Francis College. Regular, Candidate, and Affiliate Members may apply function tickets as payment for Non-member or Student Member. Credit card required to guarantee ALL reservations except for reservations using Function Tickets. Day-of-event registrations accepted on-site only if applicable and space available. There is a $5 surcharge for walk-ins. Visa, MasterCard, American Express, Discover and Diners Club are accepted. Cancellations accepted until 5:00 pm, June 7th.